Get rewarded monthly with 5c per incoming fax minute generated. 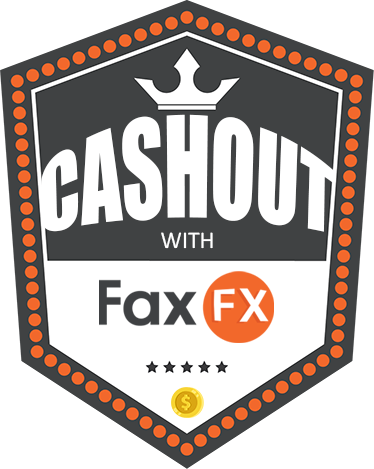 FaxOut rewards are redeemable once you have reached R50 and CashOut rewards are redeemable once you have reached R500. Rewards will be forfeited should you not receive any faxes for longer than 30 days after signup.